YOUR SPACE DOESN'T NEED TO BE BIG, JUST SMART. SoliGrande Ingenious Living is more than that. We give you a choice of what really matters, of what really is comfortable and of what really is the smart way of living. Life is a matter of Choice. 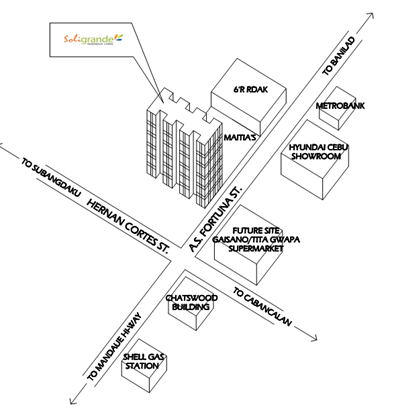 There is no place like home and there's no better place than SoliGrande Ingenious Living. Wouldn't be nice to live a smart life? Where you wake up in a cozy and private space of your own. 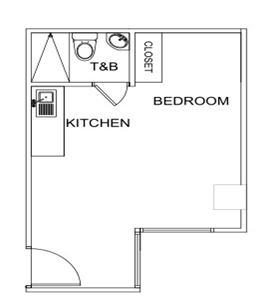 Ample spaces that would suit your wants and needs. Where you can freely, customized everything by yourself. Own and create, feel at home at your own home. Take advantage of owning a home space space at the city's prime business address. A city life with a touch of relaxing relaxing mountain view. Where every little thing you see is made ingeniously, just meant for you. That is the smart life, the way you wanted it. 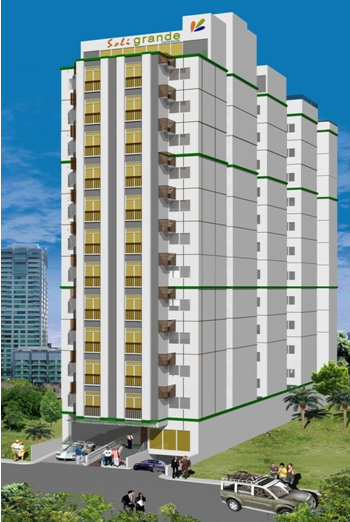 Whether your're a fresh grad yet brave enough to start a business, or an established businessman who gets stress by the city traffic traveling from homee to work, or maybe a freelance entrepreneur who loves the comfort of your own room... Soligrande Indegenious Living is giving you a better concept of life. Why settle for a small when you be smart? Small Office, Home Office is the way it should be. Your smart mind is not enough to tell the world who you really are, let your way of living speaks for it. Live ingeniously, because you don't have to choose, you can have both.